With years of experience in the industry, we understand the evolving challenges facing companies within fast-moving consumer goods (FMCG). 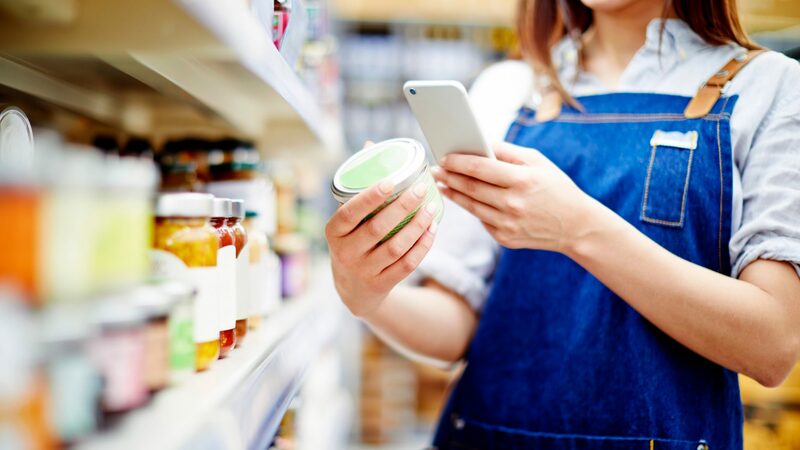 Digitalisation is allowing companies to have direct contact with consumers, to create tailored goods that give a more personalised experience, and to track usage. As the general shift towards E-commerce continues, this will have knock-on effects for formulated products and their packaging. 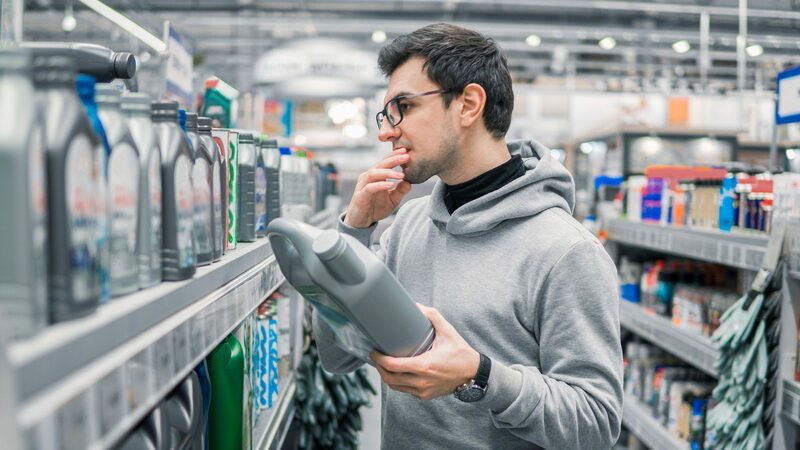 If companies are to remain at the forefront of consumers’ minds and command a premium for their products, they must constantly seek to improve and evolve their offering. 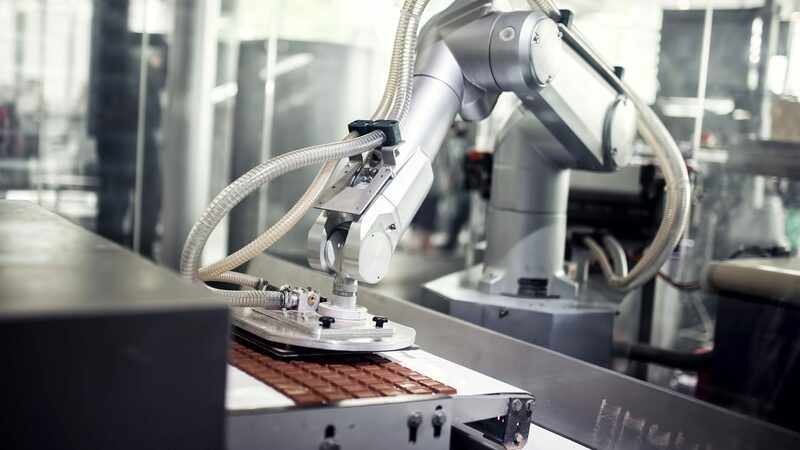 From the development of highly efficient manufacturing processes, to the creation of smart packaging solutions, we have the expertise to help you overcome any technical challenges and accelerate your journey to market. With us as your innovation partner, you will gain access to technical and market expertise for the screening and optimisation of innovation pipelines. We can work with you to develop scalable bioprocesses for sustainable ingredients of novel functionality and high value. Our complementary resources, such as flexible access to scale-up assets, can help you achieve better results, quicker. We drive innovation forward by enabling products and processes to be quickly and cost-effectively brought to market. 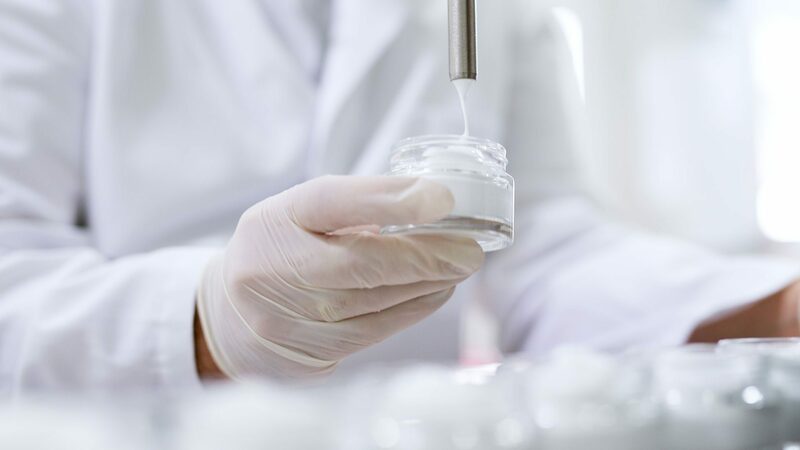 By combining a deep scientific understanding of formulated products with automation, characterisation and industrial know-how, we enable a data-rich and rational design process. 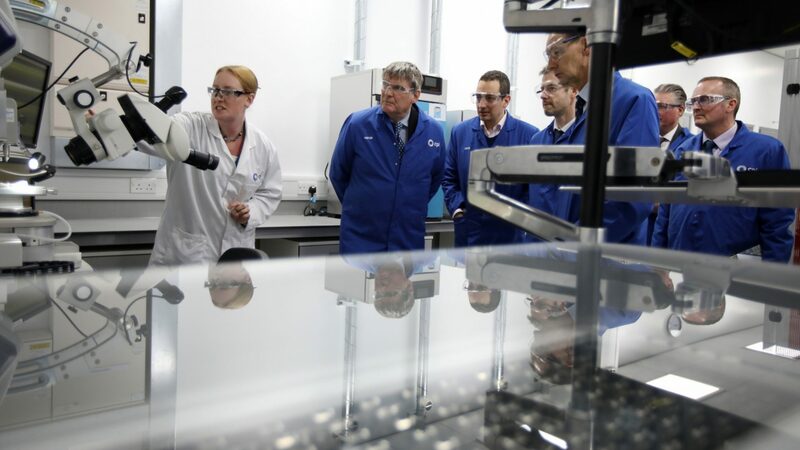 Our scientists are also experienced in applying product and process design principles, data-enabling measurement rigs and real-world engineering design expertise. This reduces the risk of introducing novel process technologies and accelerates the development of new and robust formulated products. We work with our partners to develop smarter test methods that are predictive of real-world product performance and are practical to deploy at scale. This allows us to support the design of radically new products and ensure product performance claims are backed up by real science. Having acquired years of experience in smart packaging, we are able to drive your project forward and offer support from materials through to the final product. 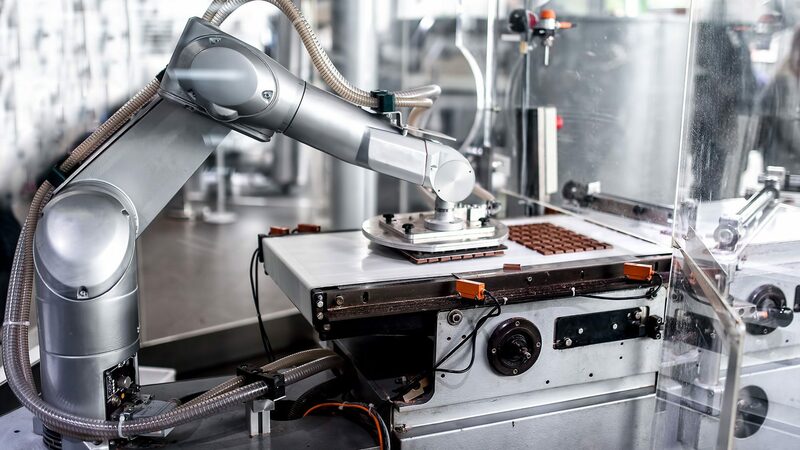 Our expertise in design, prototyping and high-volume manufacturing means we can develop smart packaging and IoT connected products at a scale necessary for consumer testing. 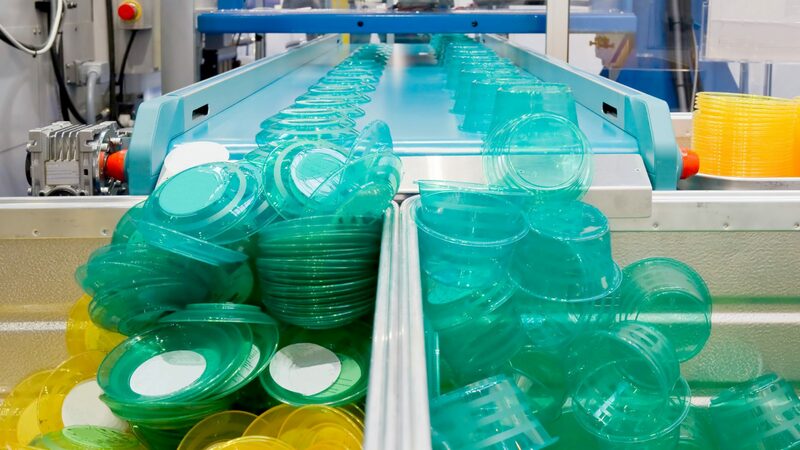 We also have teams with expertise in materials for the circular economy, allowing us to deliver sustainable packaging innovations that are cost-effective and demonstrate benefits throughout the product life-cycle.